The prime minister speaks of core and non-core election promises, your boss asks you to commit to an involuntary career event (you're fired), and hospitals refer to negative patient outcomes (you're dead) – How to fight back? 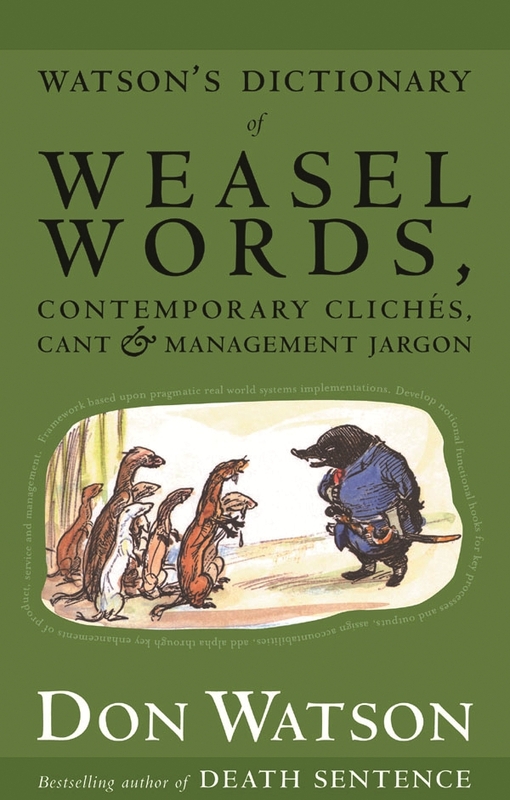 This book is a heavy weapon against politicians, managers and all those whose words kill brain cells and sink hearts. 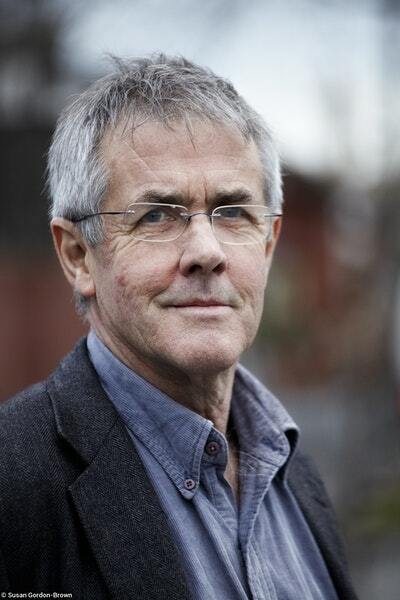 Striking a much-needed blow for truth and clarity, here is Don Watson, author of the international bestseller Death Sentence, at his sobering, scathing and wickedly funny best. 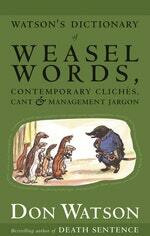 Love Watson's Dictionary Of Weasel Words? Subscribe to Read More to find out about similar books.